In a regular life, many elements are essential to succeed; among which motivation is one of the key elements for achievements. Before an implementation of motivation, one needs to comprehend its importance. Many people surrender themselves to the tough situations and quit trying to achieve their dreams. Motivations keep their dream alive and frequently breed ease to fulfill their dreams. Motivation isn’t reserved for cultured and scholars; it’s a matter of enthusiasm which comes to person’s mind if he is fussy to carry out his vision irrespective of his profession, education, status, religion & physical strength. People get motivated from the great intellectuals, sportspersons, leaders, successful businessmen, social activists etc. Indian legendaries like Mohandas Karamchand Gandhi, Sachin Tendulkar, APJ Abdul Kalam, Dhirubhai Ambani and many others struggled hard to achieve their positions. They haven’t gave up the things and not admitted their defeat instead they fight back and acquired their visions. Inspiration runs human beings towards their goals and visions. This happens when a person produces an enthusiasm for a particular ambition or desire. To continue his run to achieve the goal, he needs an ideal motivation which helps to prolong his optimism and ease. Many successful people have taken inspiration of great legendaries. Like, United States of America’s president Barack Obama’s inspiration is Mahatma Gandhi and Martin Luther King Junior. Many upcoming cricket batsmen take Sachin Tendulkar as their role model. Various struggling singers take Lata Mangeshkar and MS Subbalakshmi as their inspiration and forthcoming entrepreneurs takes Facebook CEO Mark Zuckerburg as their inspiration. Our online magazine iMantra also provides best inspirational and motivational stories for all generations which help people to achieve their ambitions. iMantra releases a fresh edition every month in which you can find the writings of best authors and notable writers. Subscribe iMantra for regular updates. Thoughts from our mind are precious, to know more about this read “You are your mind” from iMantra magazine. “Being challenged in life is inevitable, being defeated is optional” quoted by Roger Crawford. In regular life people take challenges to prove themselves in the profession which they love to be associated with. In this modern world, teachers and parents are not only concentrating on their children studies but they’re also trying to generate self confidence in children to face the tough challenges of real world. As per a survey, people with positive attitude and self confidence are managing to accomplish and fulfilling their goals than negative mind-set people. Humankind is now undergoing through various aspects of modernization like technology and competiveness as per which we need to upgrade ourselves. This improvement helps us to keep liveliness in our personality. Neighborhood, learning environment, energy levels etc shows their impact on person’s mindset. So, experts are mentioning these elements as a consideration for characterization. With these powerful essentials, liveliness can be created for person’s thoughts and hard work. Indian intellectuals like Ram Jethmalani, Late Mr. APJ Abdul Kalam and Jayaprakash Narayan etc were made their attempts to inspire young generation with their valuable speeches and articles. Many NGO’s and nonprofit organizations are also trying to generate challenging elements among people. In the latest edition of iMantra, there is an article on challenge with a title “A challenge I Have overcomes” by Dr. Professor Rameeza Rasheed. In this excellent article, she shared her experience and tried to inspire the youth by giving real-time examples. 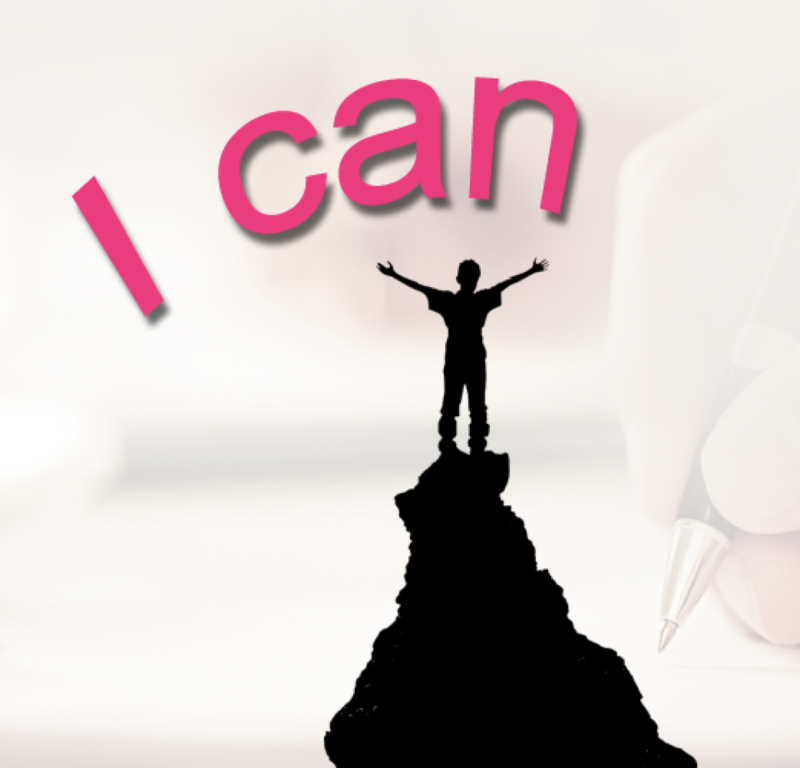 iMantra has been issuing and publishing E magazines in particular to inspire the people to breed “I can” factors among them. It has bunch of articles on spirituality, philosophy, inspirational, mindfulness, experience, peace and many more. iMantra is the first inspirational and nonprofit magazine in India which is a freely available in internet to educate and encourage the people to get motivated.